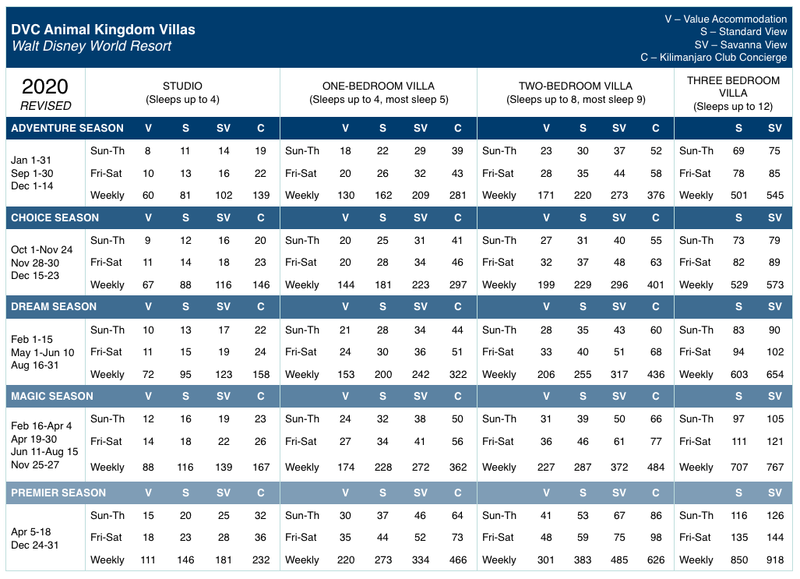 The latest DVC resale listings and point charts for Disney's Animal Kingdom Resort. 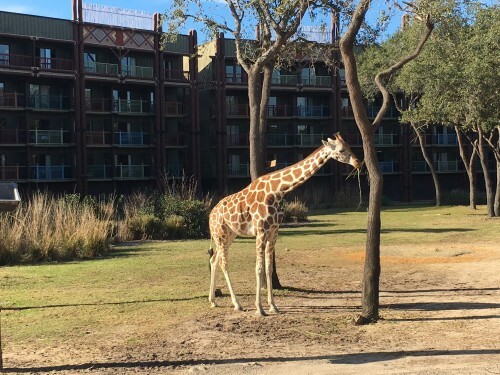 Click for information on Disney's Animal Kingdom resort including floor plans, dining options and videos. *Listing prices do not include closing costs or annual dues. 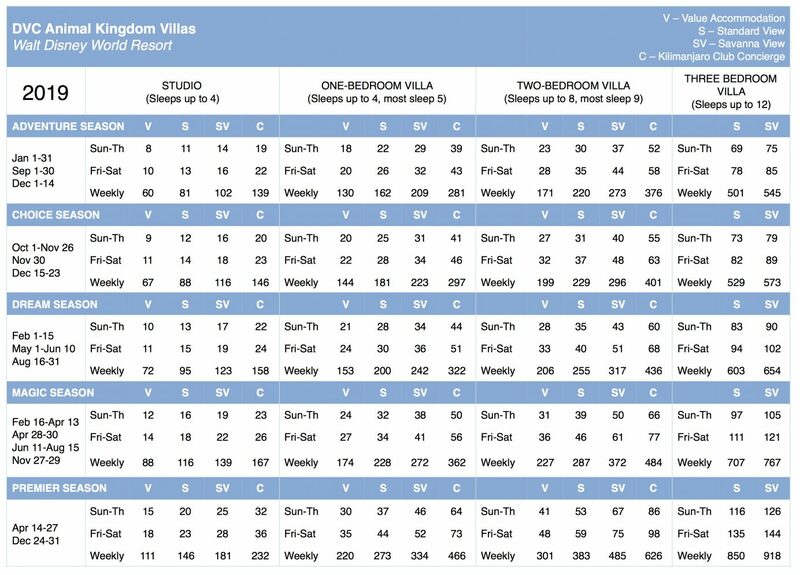 Download our DVC Points Calculator App today!